DJ Berndt's Pangur Ban Party is always worth visiting. And revisiting. DJ has mad HTML skillz. And he always puts those skillz to work for mad talent. 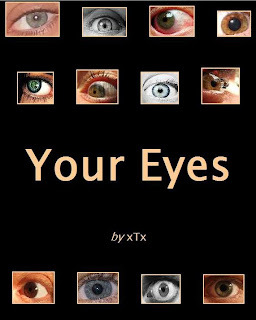 Chomp on recent PBP e-books by Reynard Seifert, Socrates Adams-Florou, and Richard Wehrenberg Jr.
Then revisit Your Eyes. Because you like it. Wow, Mel. Thanks for the love. I very much appreciate it, you champion of the internet, you. No sweat, DJ. Keep doing what you do, brotha. 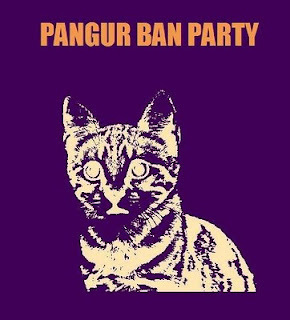 Pangur Ban Party is a party that cannot be stopped. Don't try. Don't think. If you dare it's gonna be a day of regret.